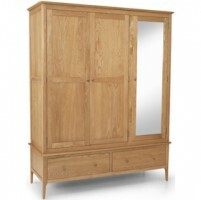 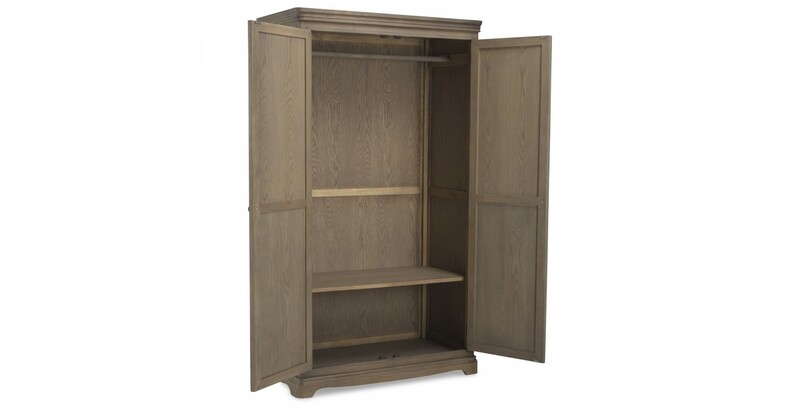 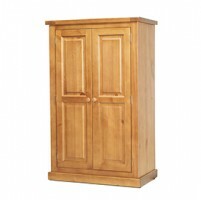 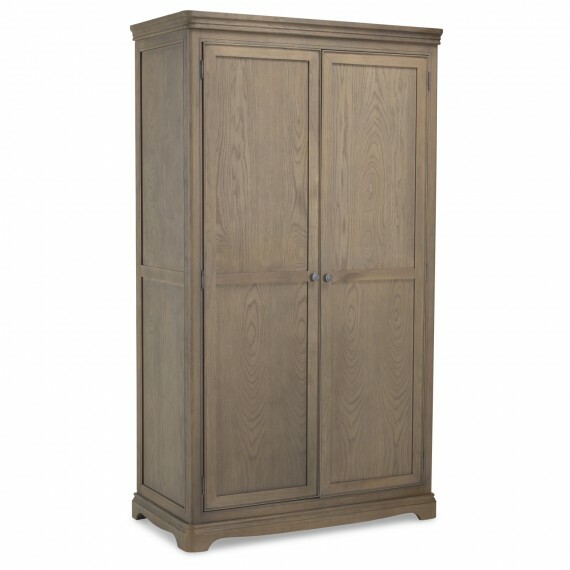 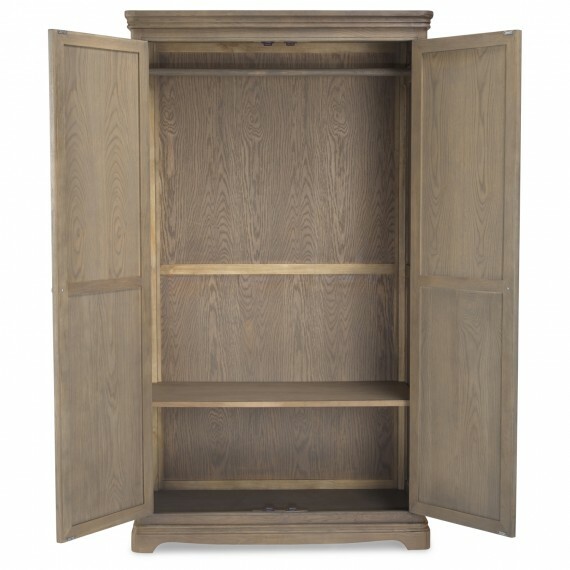 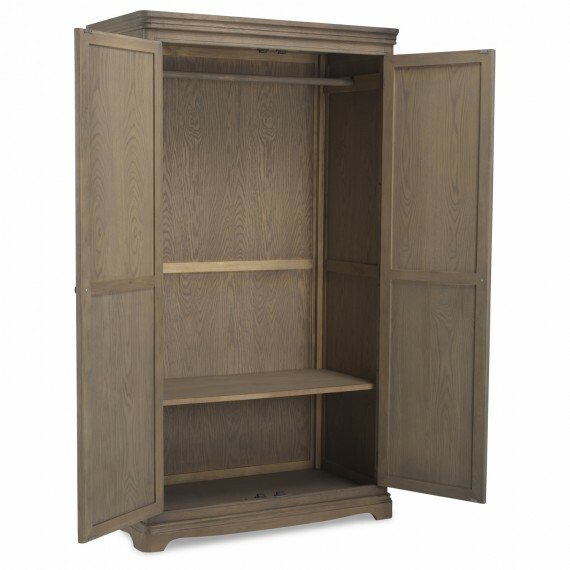 Providing the perfect place to hang longer garments, with room left over at the bottom to line up several pairs of shoes or store handbags, the sophisticated elegance of this superbly crafted double wardrobe will add French-style elegance to any space. 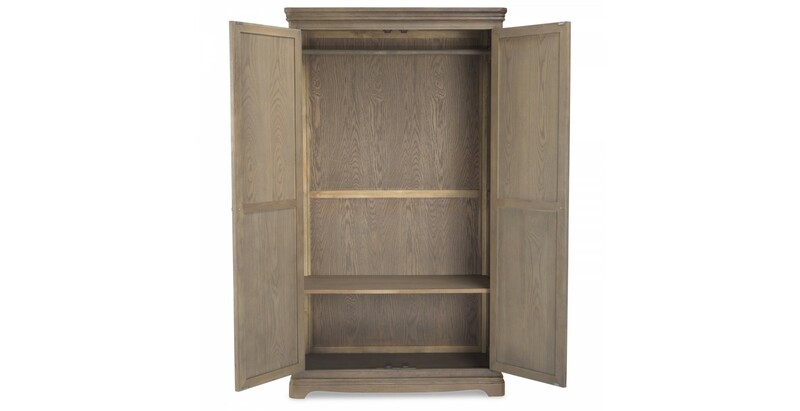 With its timelessly chic distressed limewash finish, attractive tapered cornice, curved edges, carved legs and rounded corners, it's brimming with detail. 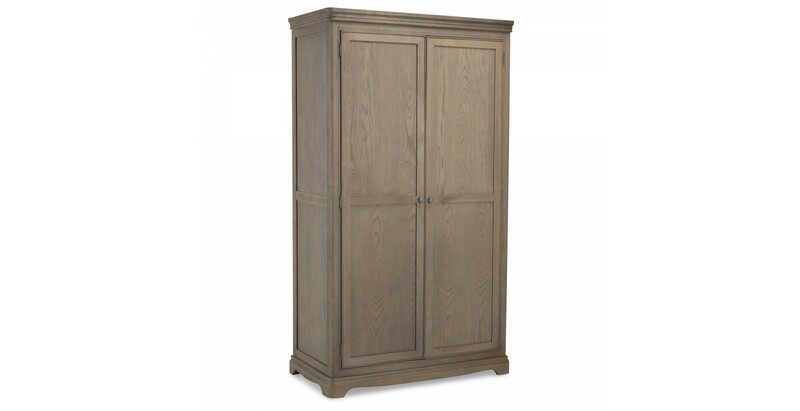 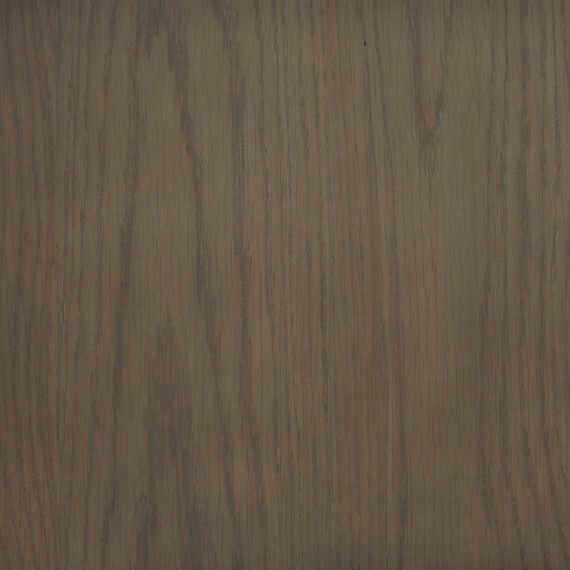 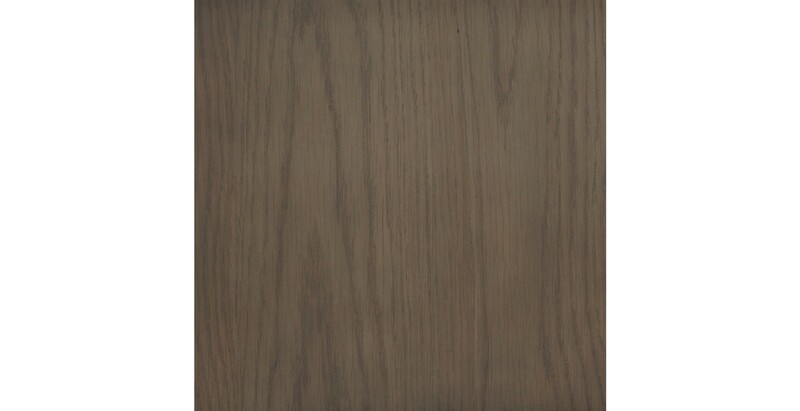 Eye-catching beading frames the double doors and side panels, and it comes with sets of both metal and wooden door knobs so its final appearance is up to you.